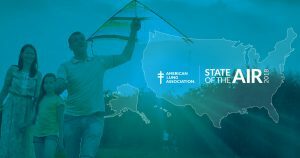 See how your county or region did in this year’s State of Air Report. Pittsburgh falls within the top 10 worst rankings for short-term and year-round particle pollution in the country. Check out all the interactive tools from the American Lung Association’s report here.